Most social entrepreneurs land into social enterprise somewhat by accident. They experience inequality, witness injustice, or feel called to step up and transform the way something is done so that it works better. Because of this there is no ‘common background’ amongst social entrepreneurs. Changemakers are made up of such a diverse group from all walks of life, arriving into this journey we call social entrepreneurship from all educational and economic backgrounds. Also because of this there is a prevalent sense of lack. I get. I really do. There are definitely some learning curves on the ‘business side’ of your social enterprise. 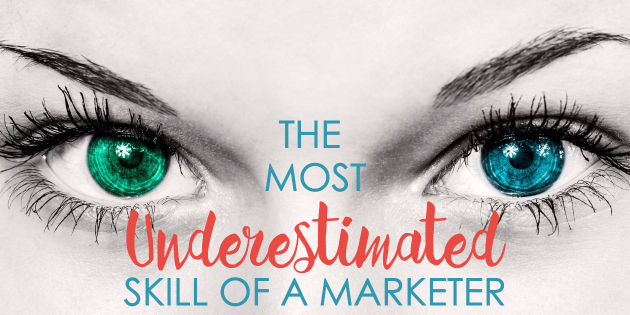 BUT – there is one hugely under-appreciated and underestimated skill that is the most crucial one of all to be a GREAT marketer. And this skill is the very same one that I bet every single one of you heart-centred, purpose-driven social entrepreneurs possess in quantities leaps and bounds higher than the average person. 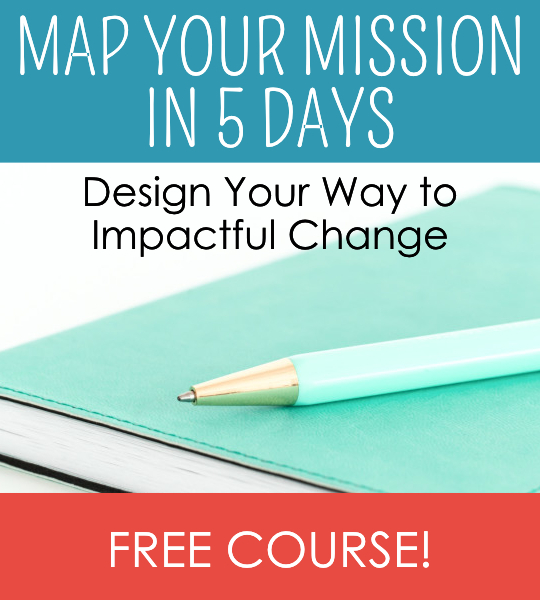 So to my fellow changemakers – it’s time for you to finally STEP UP and own this skill you have and let it shine! Be proud that the most foundational skill every business-trained marketer spends years practicing is so automatic and second-nature to you. It’s time to fully appreciate and acknowledge this strength you have and double down with it to powerhouse your marketing efforts! If you haven’t guessed yet, the super-skill I’m referring to is EMPATHY. The ability to put yourself in another’s shoes. To connect with what their experience is in some way. To glimpse the world through their eyes, if for only a moment. Hands down, this ability to empathize with your customers and beneficiaries is going to be your single most powerful skill as a marketer. When you truly understand your audience, relating to how they might be feeling, or what they are thinking or experiencing at any given moment, then you are lightyears ahead in connecting with them in a meaningful way. This understanding of their perspective allows you to more clearly see, and therefore design, the journey that your audience will take. 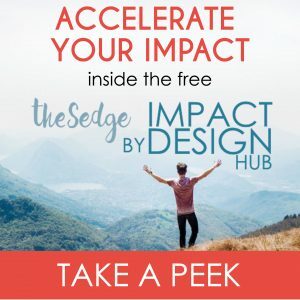 This journey is made up of every touch point all along the way from having zero context about the cause you work on or the solution you provide, all the way past the point of becoming a paying customer (or supporter in any way). Every person in your audience – which I define as anyone who can be reached by your messages – enters and exits this journey at different points, and can experience it in a slightly different way. But if you empathize with your audience, you can picture that typical journey they take with you – from THEIR point of view. And then it’s much easier to imagine and implement your marketing messages and calls to action along the way to bring them from totally unaware to huge fans and champions of your work. This is step 1 of leveraging your purpose-driven heart for marketing for good. Next week on the blog we’ll look at Step 2, and I’ll share more about how to map out your customer journey in detail to inform your marketing and promotion efforts.